It’s a New Year! 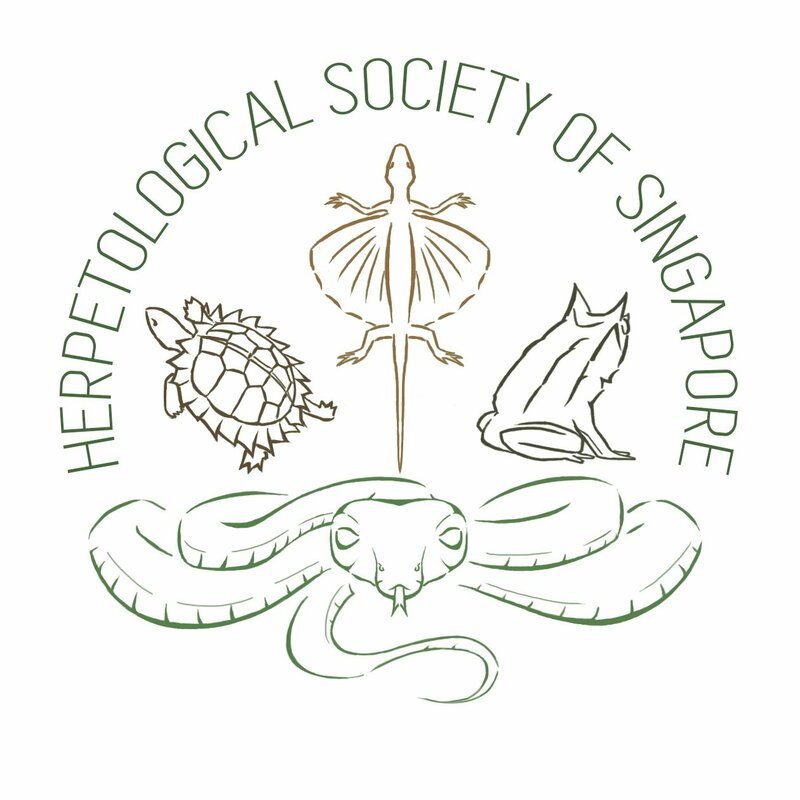 But HSS is still here with guided herp walks around Singapore! Sungei Buloh Wetland Reserves play home to many species of herptiles, big and small! The large mangrove ecosystem supports great biodiversity. And we love taking walks there. We’d love it if you could join us for this walk! Herps are often thought of as scary or unnecessary. But in reality, these reptiles and amphibians are important and integral to the Singaporean ecosystem!